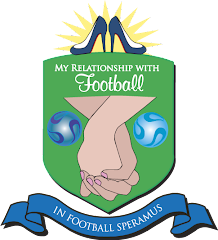 My Relationship With Football: Jermain and Chantelle, On Again? They were pictures at a petrol station last weekend heading back to Jermain's house after dining in St. Alban's. I actually liked these two together. She's good for him, I think.